When it comes to uncompromising acoustic performance mated to an extra-elegant and refined design and the use of only the most advanced acoustic technology on the planet, very few can come close to what Sennheiser has to offer. 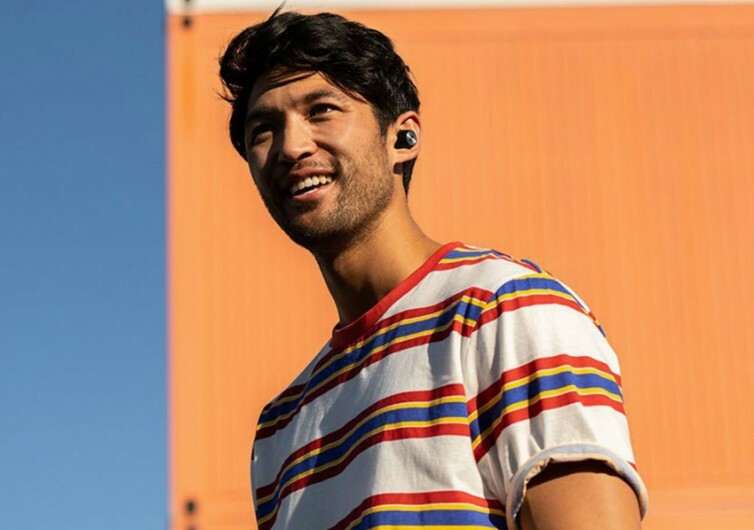 The brand’s latest – Momentum – are much-touted premium wireless earbuds that will redefine wearable sound. 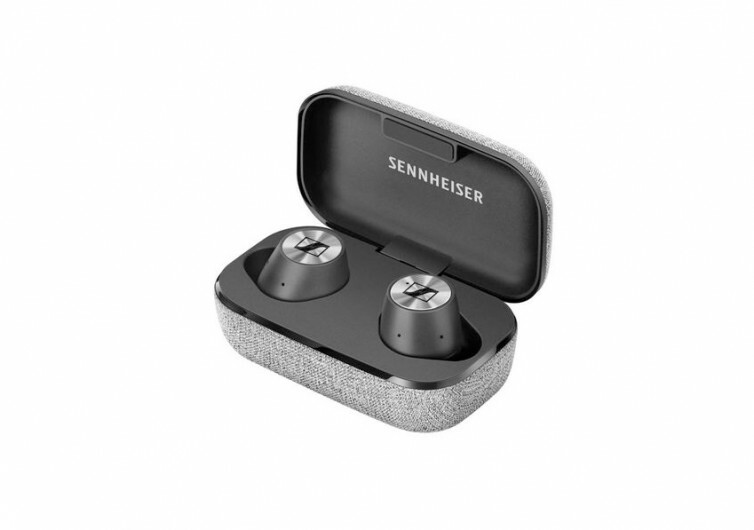 Guaranteeing only the best in stereo sound performance regardless of circumstances, the Momentum features Sennheiser’s signature audiophile driver system that has become the envy of other brands. 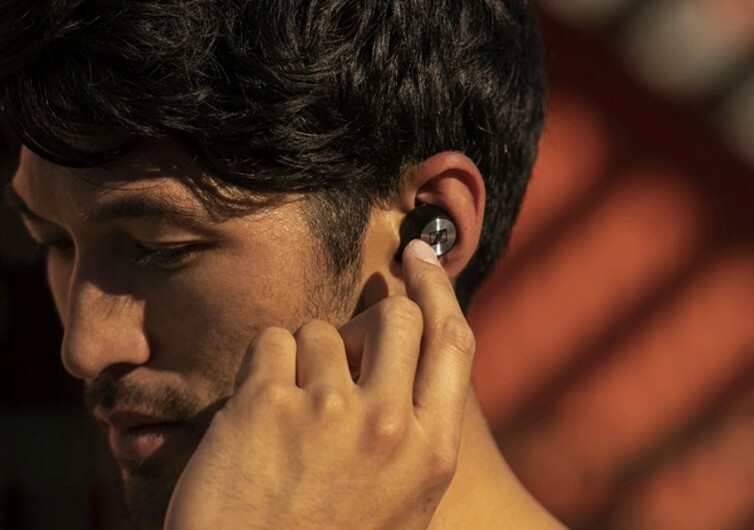 At the heart of the Momentum is tech giant Qualcomm’s apt-T low latency technology allowing audiophiles to experience sound like they’ve never heard before. The technology delivers simply the best audio. 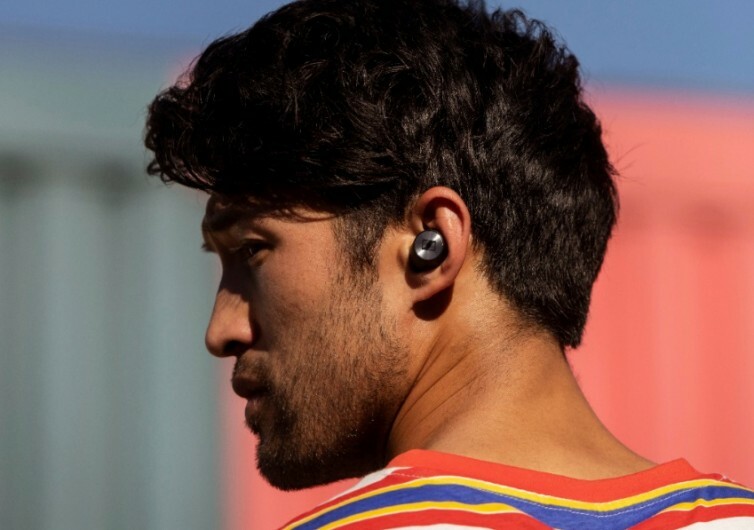 While most conventional earbuds block you out from your environment, reducing your situational awareness, the Momentum will never do so. 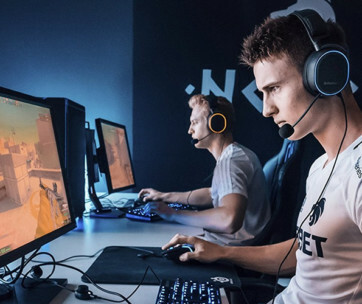 As a matter of fact, it is noise canceling, but its beamforming technology works seamlessly with its transparent hearing technology that you will never be in the dark as to what is going in your surroundings whether you’ve got your music blasting at full volume in your ears or not. 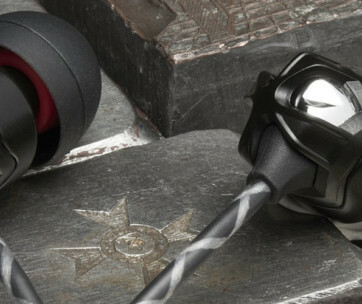 This is one earbud system that takes good care, not only of your music listening experience but also of your personal safety. Controlling the Momentum is made easy with its responsive touch interface. There are no buttons or flimsy switches to fumble with as everything can be easily managed with a simple swipe or tap on the earbud. 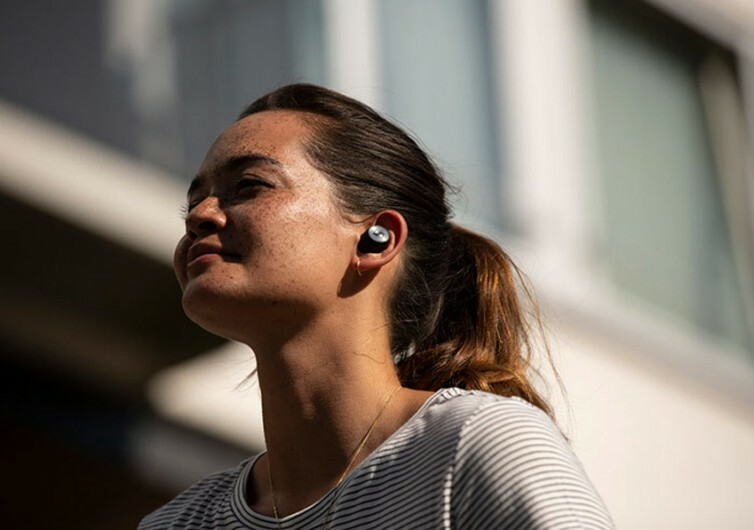 Answer your phone calls, control the sound of your music, or even access your digital voice assistant right on the elegantly-designed Momentum itself. 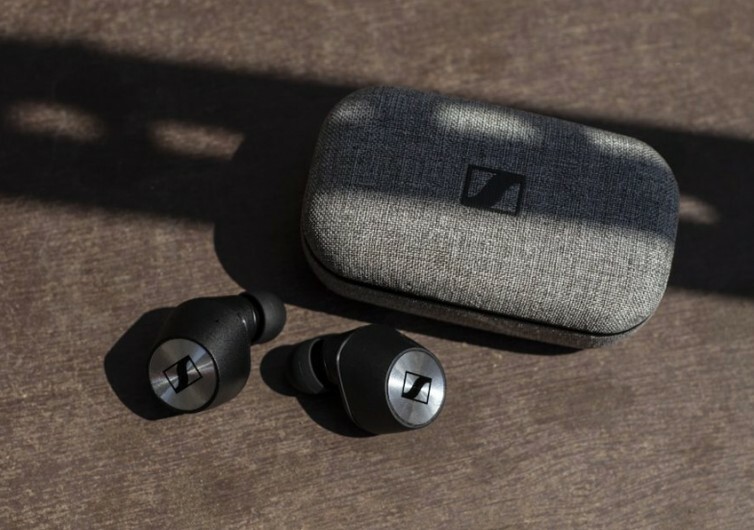 Sennheiser’s Momentum is an aesthetically-pleasing earbud that is designed to be a nifty ready-to-wear accessory as well as a venerable music listening instrument. 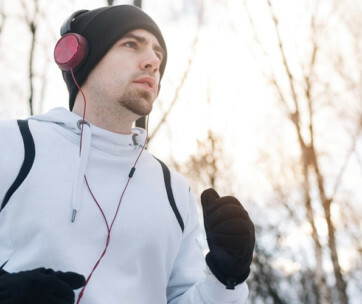 It’s a fashionable and fully functional earpiece that can have you dancing to the groove for the rest of the day.